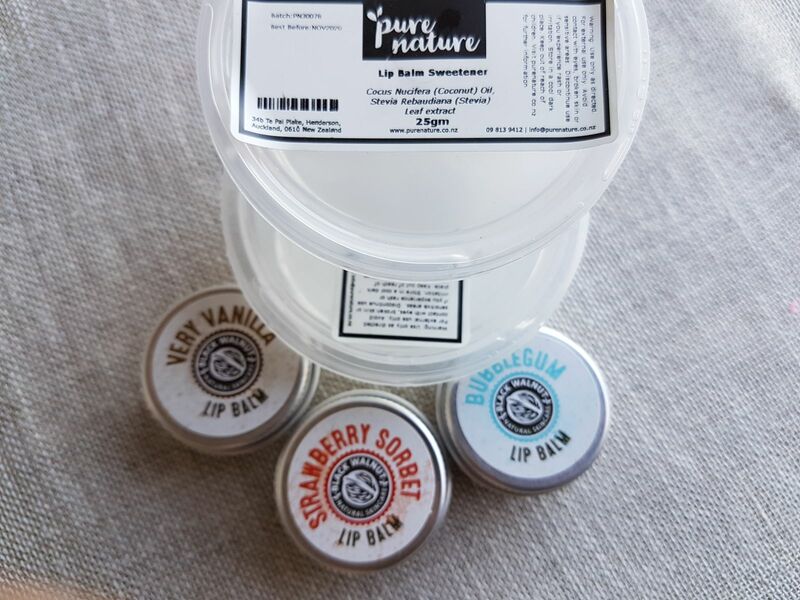 A unique, sugar-free sweetening option for lip balms and glosses. If you haven't already tried this in your lip balm formula you really should! It makes such a difference. Jess M. Reviewed by Jess M.